Scott's favorite thing to do is to enjoy God’s creation on kayaking, rock climbing, and backpacking trips. He loves to go on adventures with his wife and their three curious kids. 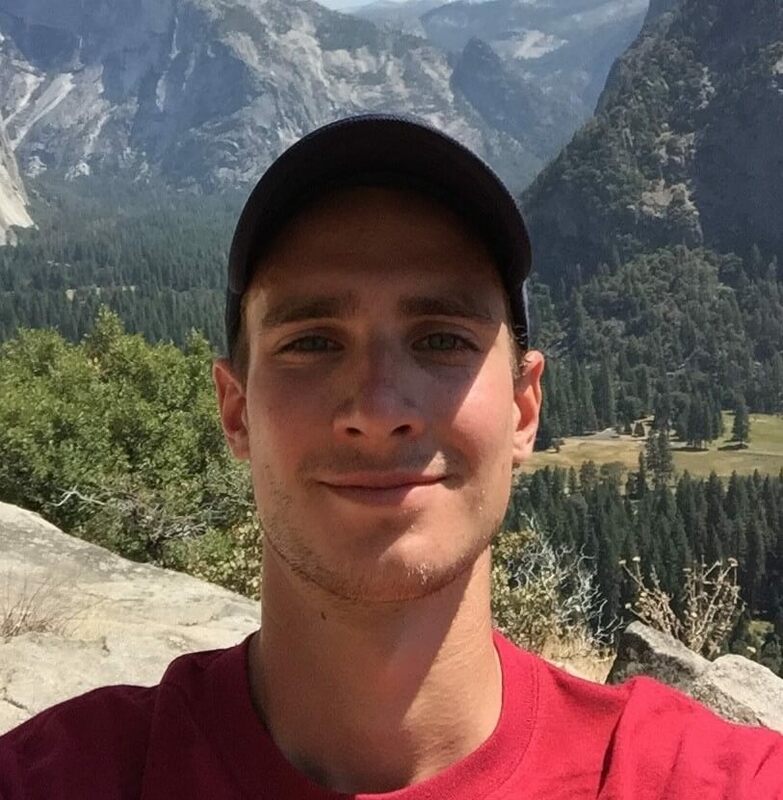 Scott grew up attending Otterbein as a camper and served on summer staff through his college years at Ohio University. After he thru-hiked the Appalachian Trail, led outdoor education at YMCA Camp Willson and climbing wall programming at the Delaware YMCA, Scott returned to serve as Director of Otterbein in 2013. His favorite bible verse is Genesis 22:14b, “On the mountain of the Lord it will be provided.” Scott can’t imagine a better role and calling on his life for God’s purpose, and enjoys sharing that experience with others. Andrew is responsible for all things summer camp. He has been Program Director since 2017. Before that, he was an Otterbein camper and was on summer staff for five summers. His favorite bible verse is Isaiah 49:8 In the time of my favor I will answer you, and in the day of salvation I will help you. Andrew’s favorite thing to do at camp is encouraging kids on the zip line and on the blob tower.